This calf was born on our ranch in 2010. He is out of our #310 Heifer sired by P545 Wild Willy which is a son of Mo Betta. 310 Cow is sired by "2011 PBR" Bull and #P545 Wild Willy. 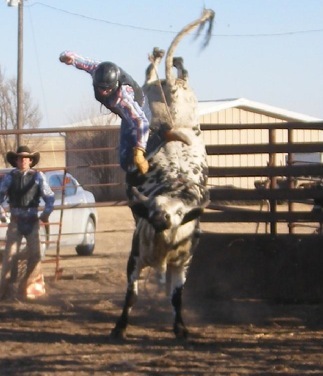 Looking forward to his bucking competition potential for the futurities in 2012 and in the future. This big & strong looking little bull calf out of a Houdini Daughter is a half brother to our Derby Bull, 801 Solid Red. 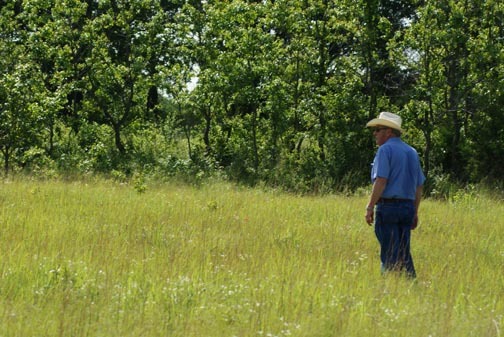 Looking forward to this 99 Cooter son bucking in the American Heritage in 2013. 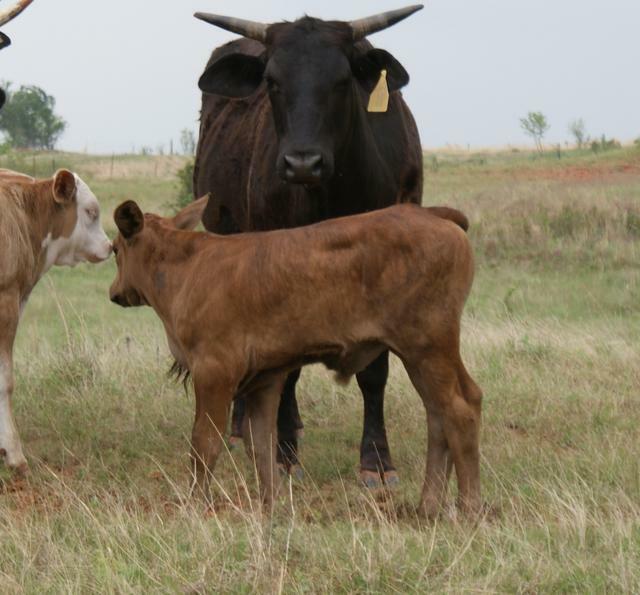 This red roan bull calf has great top & bottom PBR heritage. He is sired by 99 Cooter and his mom is the daughter of the great Cat Daddy and a Tony Lama Boots daughter. We think he'll be the one to step up for us in 20133's American Heritage. 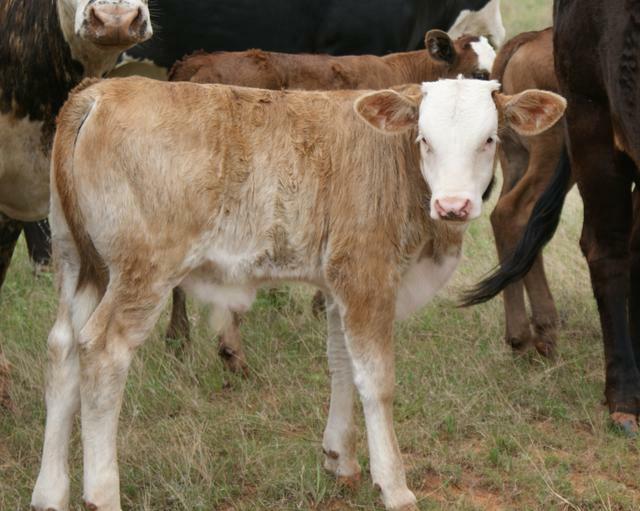 Shanghai Express is another one of our big and strong looking little bull calves born on our ranch in 2011. He's a son of some pretty good PBR parents. We have high hopes for this bull calf starting in 2013. 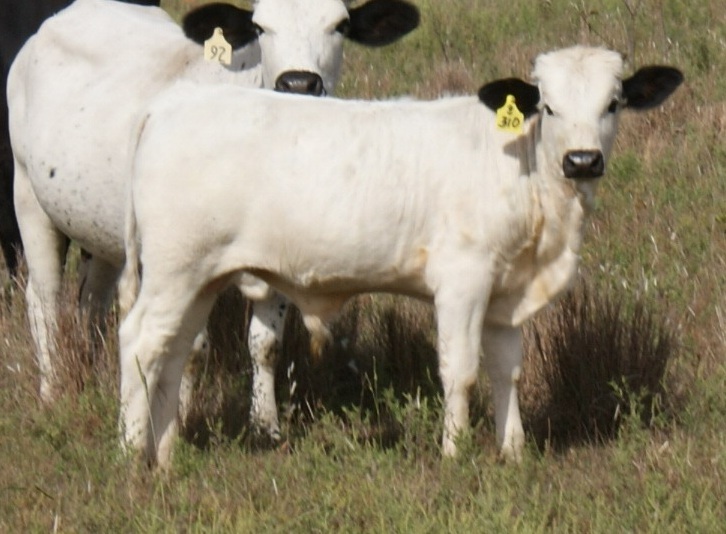 This little white bull calf was born on our ranch in 2011. His mother, 5571 Minnie Pearl, who we considered to be the maternal cornerstone of our program, unfortunately died at only 6 years of age from what the Vet said was Melanoma Cancer. He was only 45 day old. We named him "Pearl Bandit" because he survived by robbing milk off his sister #802 and her calf. This is a pretty neat story in itself., but we think this guy will create his own headline story when he begins competing in 3013. 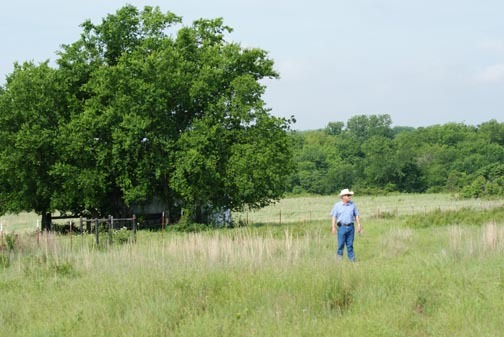 We at Rockin Rafter P Ranch are very happy to introduce you to P-108. We have decided to offer a half interest partnership on this long yearling. 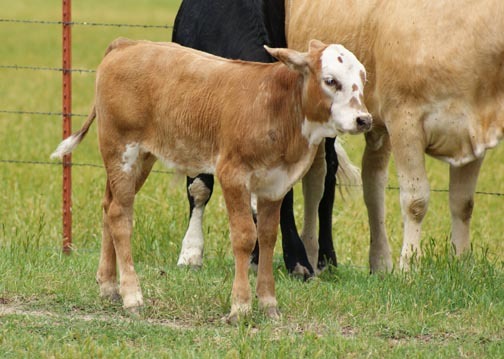 We are looking for this calf to step up and be very competitive next year as a futurity calf and, with the magnitude of kick and action he exhibits in the video, it certainly looks like he will be an excellent derby and classic contender as well. As partner in this calf, besides a split of all his money earnings to come, you can also take advantage of his deep breeding. His bloodline includes Up In Smoke, Gunslinger, Neon Nights, Moody Blues, Baby Brother, Wrangler Rivets, Panhandle Slim, Strawberry Wine, White Sports Coat, Standup CP-47, and dams, CP1 Kung Fu and Miss Wine. 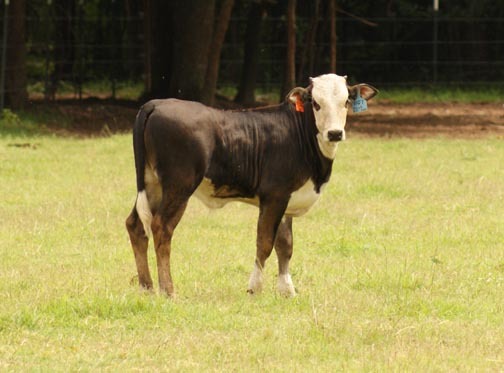 If you have cows, you'll certainly want to breed with this young bull deeply stacked in famous genetics. Act now, call us and become a partner, because after he starts winning, you know the price on him will increase exponentially.